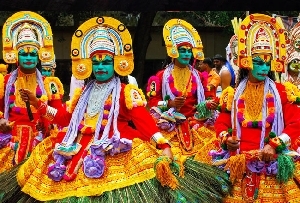 Blessed with locales that are naturally picturesque, Kerala truly deserves her title as "God's own country", which does wonders in enriching the tourism industry of kerala. 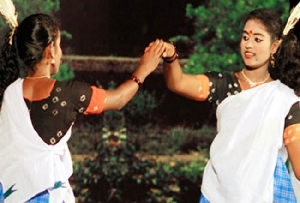 Coupled with this, another important factor that draws tourists to Tamil Nadu is its rich cultural heritage, which dates back to times immemorial. 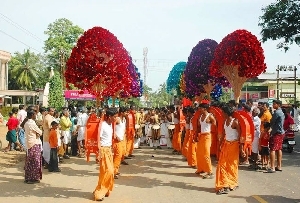 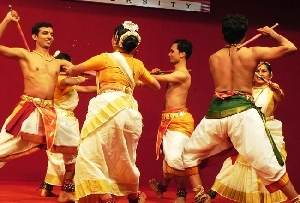 Influenced heavily by the Dravidian culture, the culture of Kerala is unique in itself and still proudly preserved amongst almost all the households and families of Kerala. 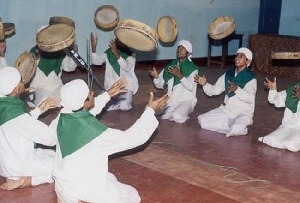 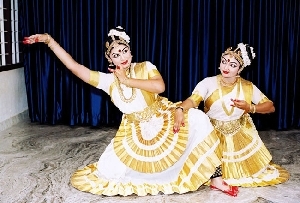 The music of Kerala plays an extremely important role in the development of the culture of Kerala. 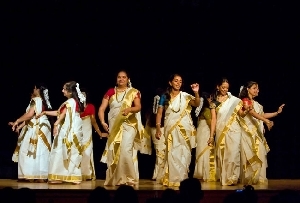 The main form of music practiced in the state includes the Carnatic classical music which is common to almost all the various Dravidian civilizations. 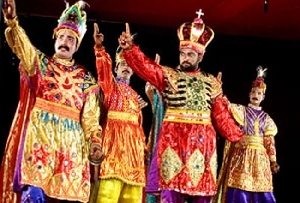 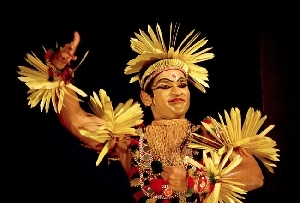 The origin of Malayalam literature like the other forms of culture in Kerala dates back to times immemorial with a number of prominent names of Malayalam literature like Madhava Panikkar, Sankara Panikkar and Rama Panikkar as well as many notable poets like Kumaran Asan,Vallathol Narayana Menon and Ulloor S. Parameswara Iyer being some of the famous names associated with the literature of Kerala.